Starting at the first of the year Proposition 63 went into effect. This changing how ammunition in California is sold. Under Prop. 63 stores had to get a license to sell ammunition and it's only to be sold face-to-face. While many valley guns stores said they were already in compliance with a portion of the law some stores, including Sportsman Warehouse, had to make a few changes that included putting all their ammunition in locked cases. 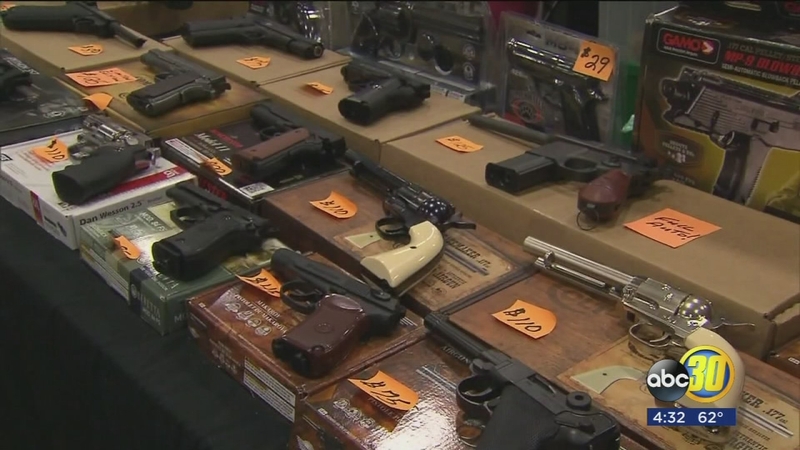 Proposition 63, a law approved by voters in 2016, is in effect and it changes the way licensed carriers and vendors will buy and sell ammunition but many aren't too happy with the new rules. Despite the changes to how ammunition is sold a few gun store owners explained at the first of the year they did not see too much of a difference. One change California gun owners will see is that ammunition can no longer be bought online and shipped to your home. It will have to go through a licensed vendor and the store can charge a storage fee, making your ammo even more expensive to own. Under the new law gun owners will no longer be allowed to drive across state lines bringing in ammunition. On Facebook, we asked about your thoughts on Prop. 63. While some people opposed it others were in support. Supporters of Prop 63 explained this is to increase public safety. "Proposition 63 was overwhelmingly approved by voters to increase public safety and enhance security in a sensible and constitutional way," said Attorney General Becerra back in July of 2017. "Restricting large capacity magazines and preventing them from ending up in the wrong hands is critical for the well-being of our communities. I will defend the will of California voters because we cannot continue to lose innocent lives due to gun violence." 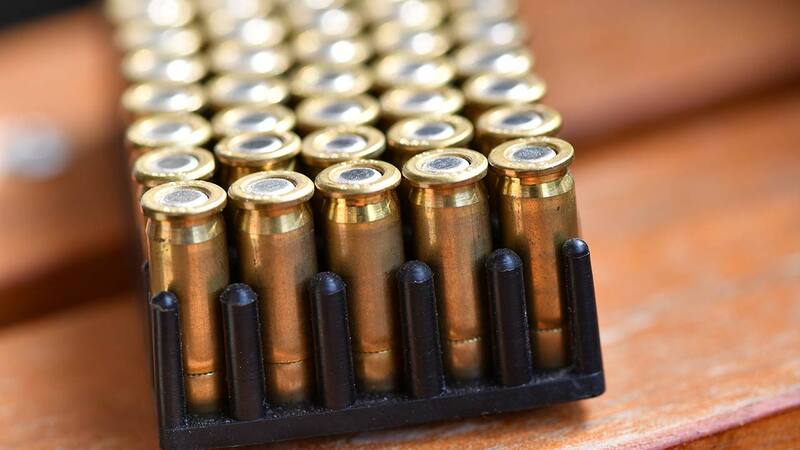 Even though the changes seemed to be subtle to some the big impact will come in 2019 when people will need a permit to purchase ammunition. Right now there is not a section to apply for a permit on The California Department of Justice website.